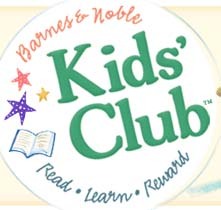 Steward of Savings : FREE Cupcake or Cookie at Barnes & Noble Cafe for Kids! 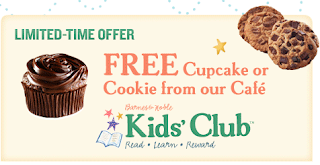 FREE Cupcake or Cookie at Barnes & Noble Cafe for Kids! Go here for details>> FREE Cupcake or Cookie at Barnes & Nobles Cafe!